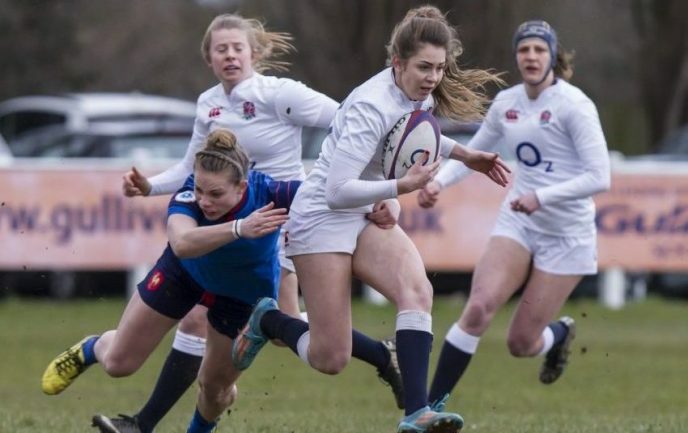 The England Women U20 squad has been named to take on Canada U20 in a three-game series at Nottingham Trent College this month. A squad of 26 – including five senior-capped players – will come together for a two-week camp which starts tomorrow (Saturday) before the three matches against the North American age-group team. Players with senior experience are Poppy Leitch (Bristol), Zoe Aldcroft (Darlington Mowden Park), Sarah Bern (Bristol), and Millie Wood (Lichfield), having all stepped up to play in the Women’s Rugby Super Series last month in USA. Unavailability of three of the U20 hookers also means that Amy Cokayne (Lichfield) joins the squad. Wood – who made a try-scoring senior debut against Canada in Salt Lake City – will captain the side. 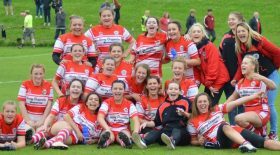 Hollie Cunningham (Cleve), Ellie Mulhearn (Cleve) and Lagi Tuima (Plymouth Albion) join the squad for the first time. Head Coach Jo Yapp said: “We have had a very successful three-day camp at RAF Cosford with the squad last month and the two weeks together will provide the players with a further opportunity to train and play in an international team environment.